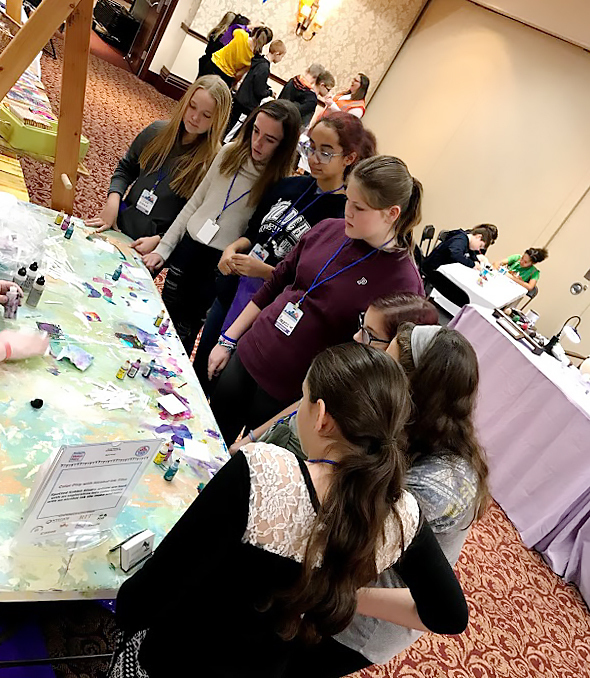 Thirty students and teachers attended Maker Faire Rochester's first ever Student STEAM Fest. 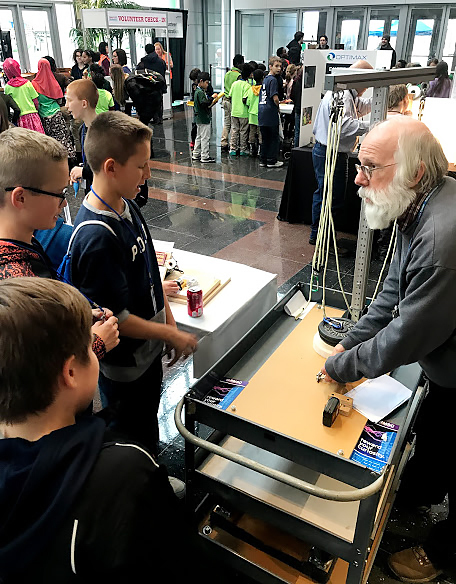 Students got to experience a wide array of hand-on activities in the areas of science, technology, engineering, arts and math. 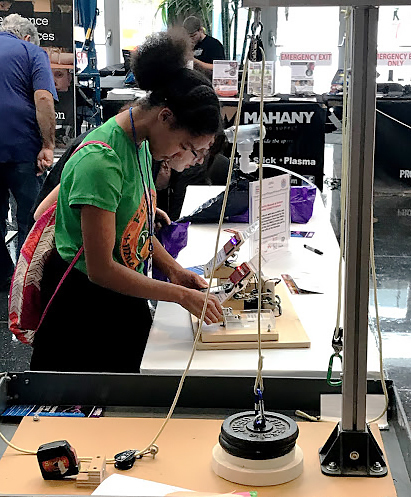 From making their own ice-cream, to soldering flashlights and playing with robots, students had an opportunity to learn and have fun.